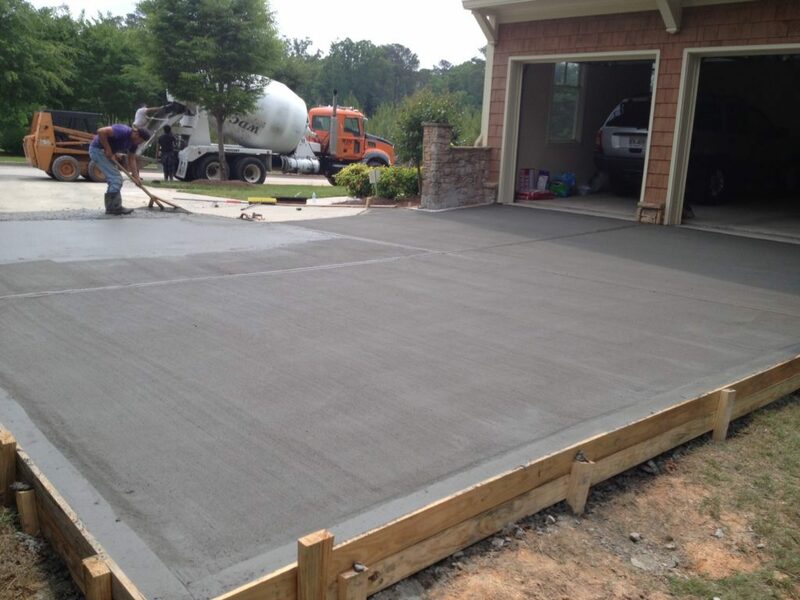 Residential Concrete Services - Paving Professionals, Inc.
Our company also specializes in offering concrete services. 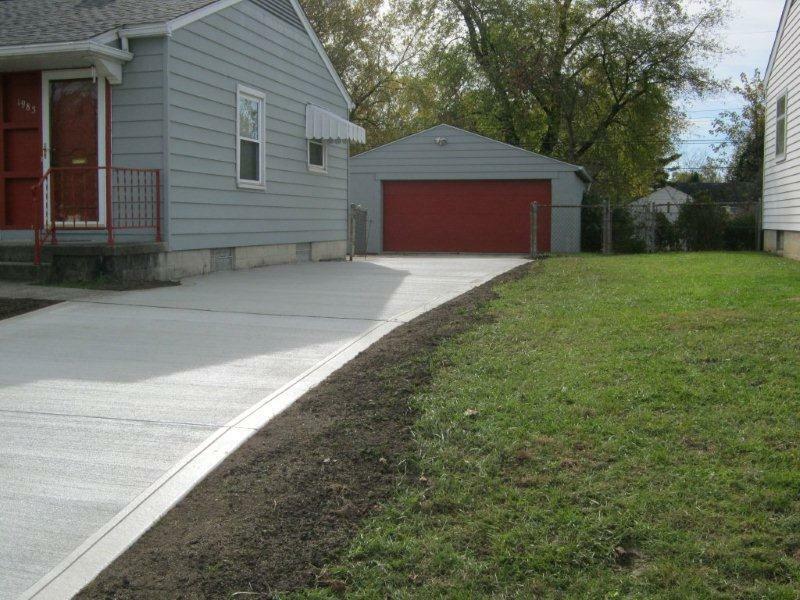 Among the services provided, we offer residential concrete driveway construction, concrete sidewalks, heavy duty concrete parking pads, concrete pads for sheds, concrete patios, concrete driveway extensions and other concrete applications for residential customers. We believe that offering concrete services in addition to our asphalt division is a win for our customers due to the flexibility and options provided to meet our customer demands. Some customers prefer concrete while others prefer asphalt for its flexible pavement, but we’ve got you covered, in either case. There are many homeowners in rural North Carolina that have a gravel or dirt driveway. After many years of maintaining your driveway by adding more gravel or dirt it has become evident that you would prefer a different solution. Gravel and dirt driveways are expensive to maintain and can cause damage to vehicles and your home from the dust that comes from driving on them. At Paving Professionals we have valuable experience in helping homeowners with a solution. 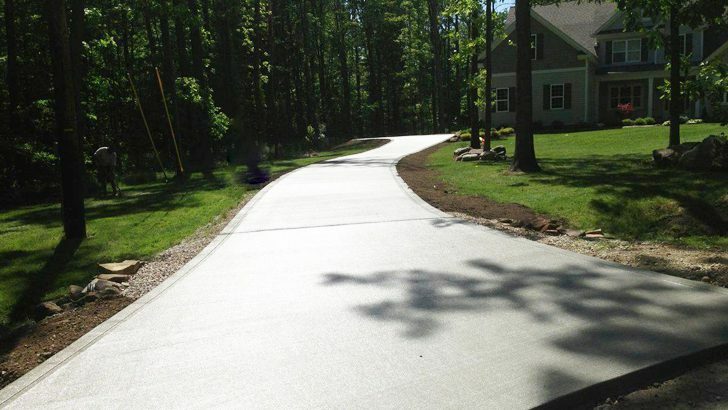 We offer high quality asphalt or concrete driveways solutions so that you no longer need to worry about the aggravating gravel maintenance issues. We understand it is a large investment, so we want to be as thorough as possible and we are committed to offering only the best product at a fair price. If your property has a concrete driveway and it is showing signs of aging and deterioration it could be time to replace it with a new concrete driveway. This absolutely needs to be done by a solid and reputable contractor like us. Having concrete that is already deteriorated is a safety hazard for you and your visitors. Our experts will determine whether repairs can be made or if a new concrete driveway is needed. A concrete driveway needs to have the right subgrade, material graded and compacted, to withstand the heavy weight of the concrete itself and then the traffic going over it. Our crew will visit the site and will ensure that soft spots are removed and stabilized with the right material. Our team will ensure that there are no expansive soils that will later affect the concrete’s durability. Our experienced personnel will verify that the correct concrete mix (PSI) is utilized and that the proper American Concrete Institute standard procedures are followed. One key item is concrete joints. 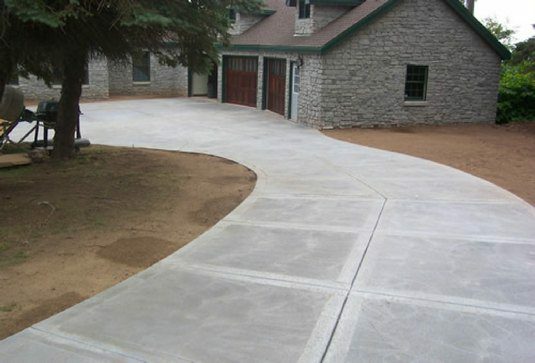 Concrete joints allow the driveway to act independently from other surfaces, so it can expand and contract as needed without breaking or cracking. If the right joints are not used, you will end up having concrete cracking in a random manner that leads to broken corners, edges, or tire patterns. Using the right reinforcement, either rebars, wire mesh or fiber is another critical aspect that our crew will review before pouring concrete in your driveway. Our team will evaluate and design the right steel reinforcement and concrete admixtures for your concrete driveway. 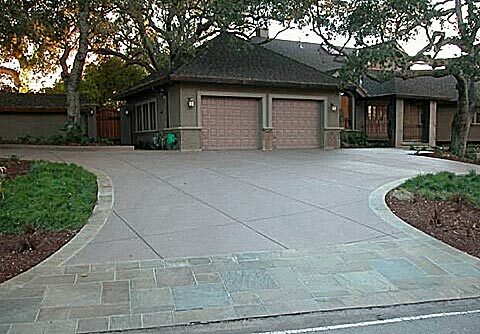 A properly installed concrete driveway with regularly scheduled maintenance can last up to 20 or even 30 years! 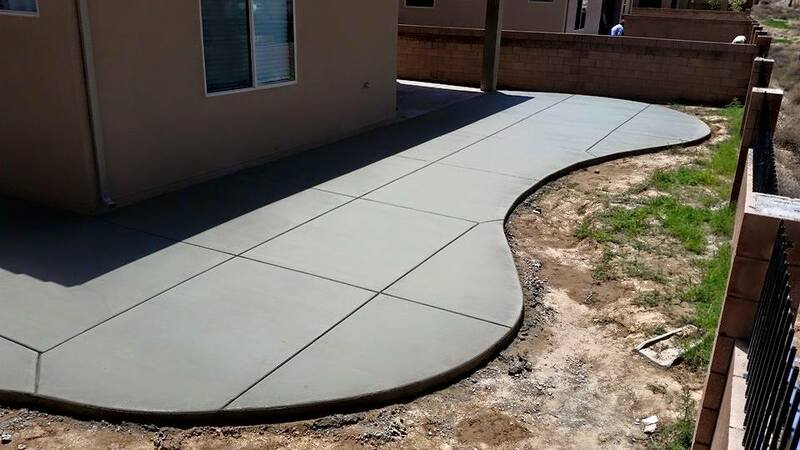 If you are considering repairing your concrete sidewalk or walkway because it’s sunken, cracked or uneven, you will need to contact Paving Professionals, Inc. Our dedicated concrete repair professionals have the experience needed to provide you with high quality work you can depend on. There is more to your sidewalk than simply pouring a new batch of concrete, and we take all the steps needed to make sure you get smooth, aesthetically pleasing, and long-lasting results.Sidewalk repair services not only make a sidewalk safer to people, but sidewalk repair can enhance the curb appeal of a property or neighborhood. A heavy-duty concrete application should only be left to the professionals. Careful review of the property and site area are very important in determining the PSI of the concrete, the type of reinforcement needed and the weight of vehicles or structures that will be on top of your new concrete area. We take careful consideration of all factors before we make our recommendation. Residential Service Area: We service the Triangle Area including, Raleigh, Durham, Garner, Apex, Cary, Fuquay Varina, Clayton, Chapel Hill, Willow Springs, Benson, Pittsboro, Holly Springs, Wake Forest and Smithfield.